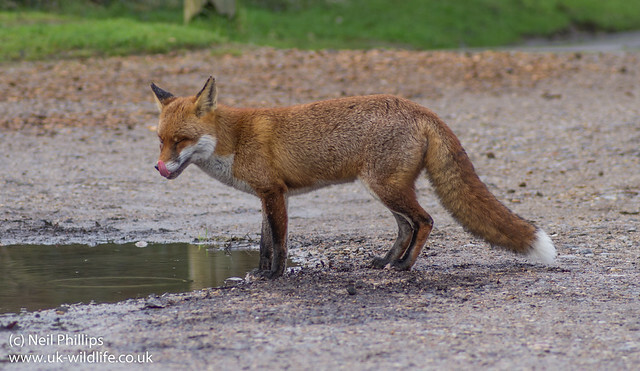 Some more photos from my wonderful fox encounter, here a sequence of it drinking from a puddle. 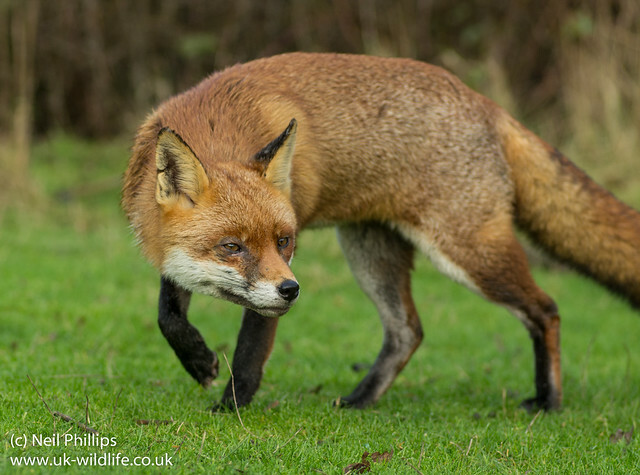 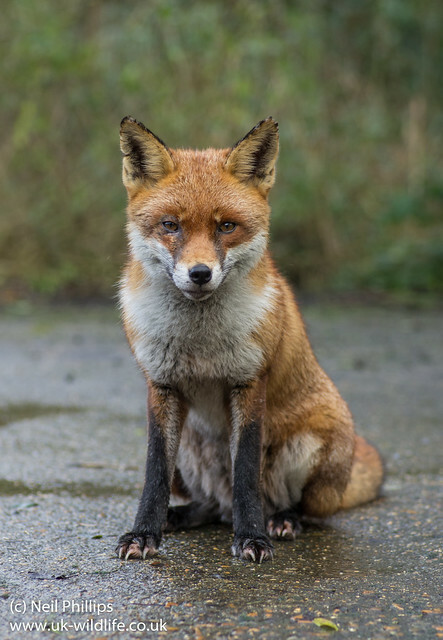 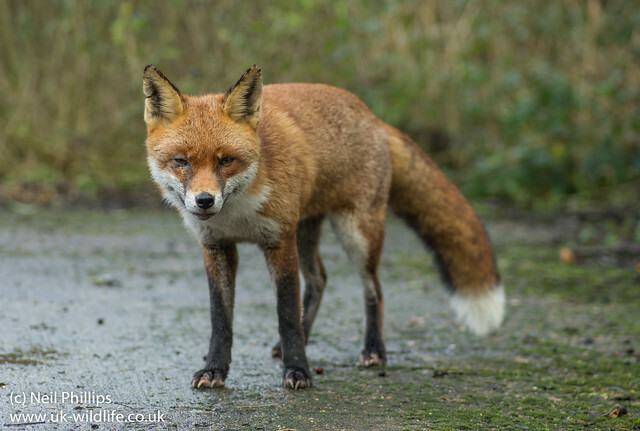 Here are a selection of photos from a recent encounter with a fox. 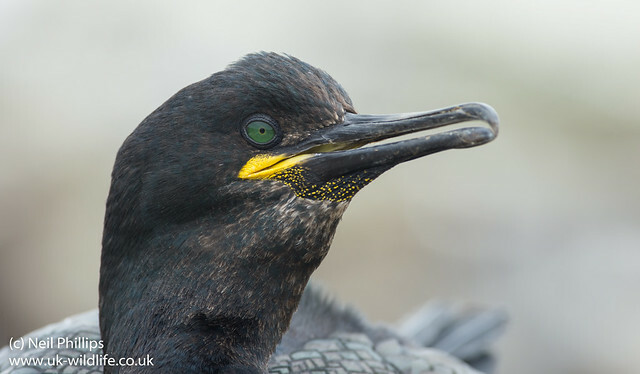 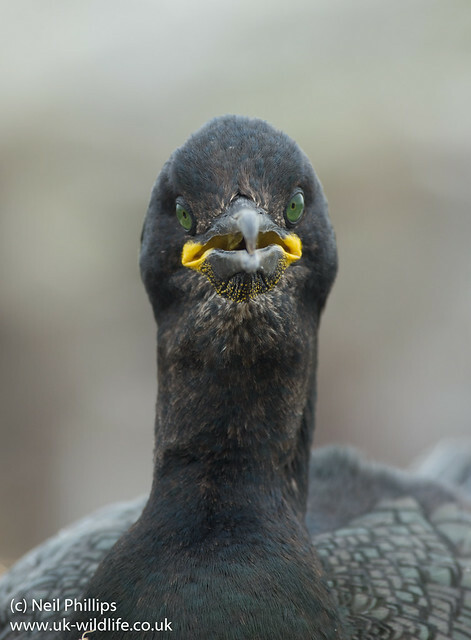 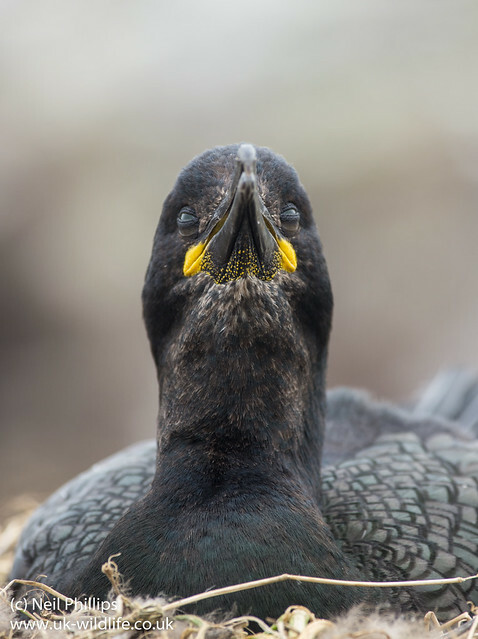 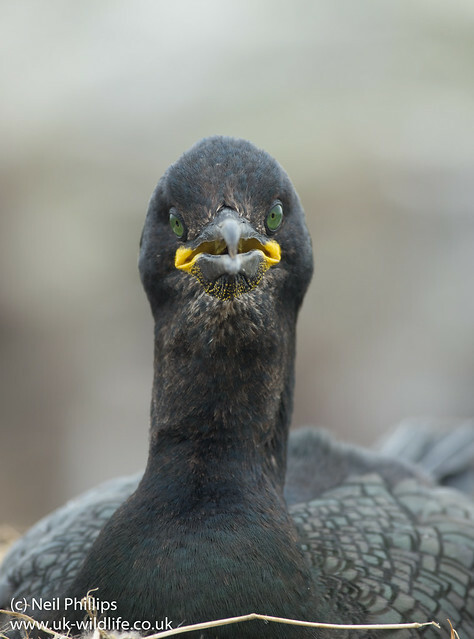 Here are some close up shots of shags I took on the Farne Islands. 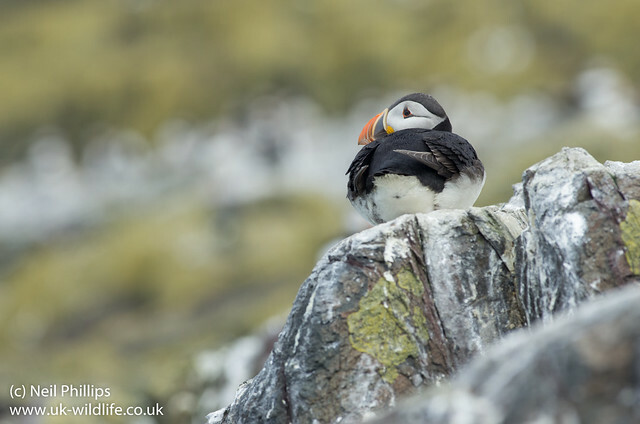 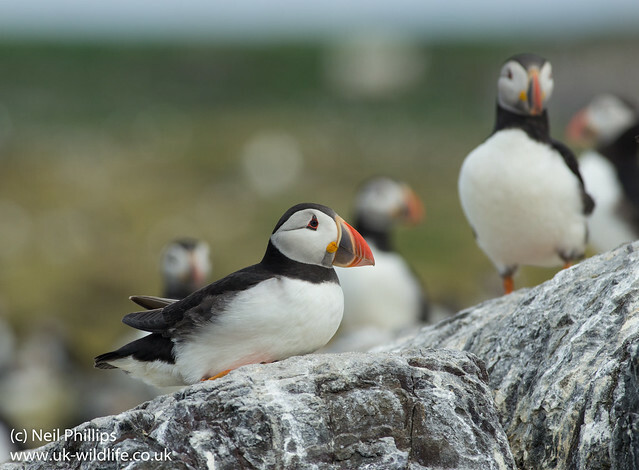 I took photos of the puffins around the Farne Islands. 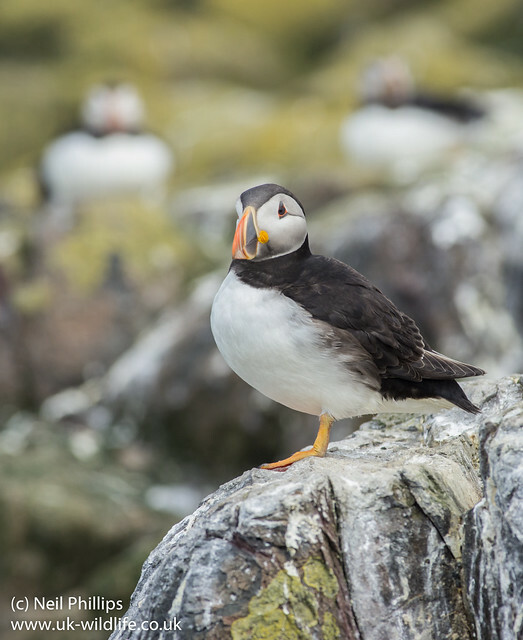 Here are a few more. 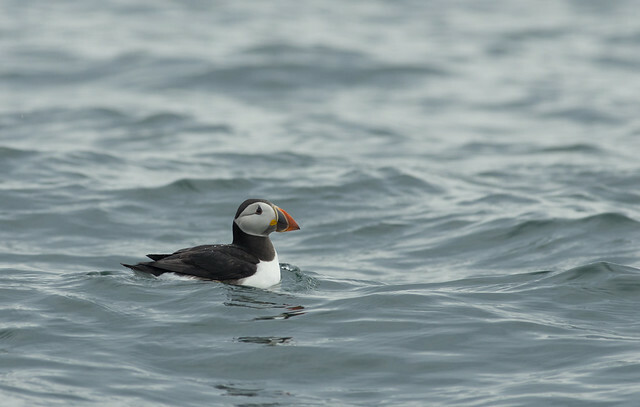 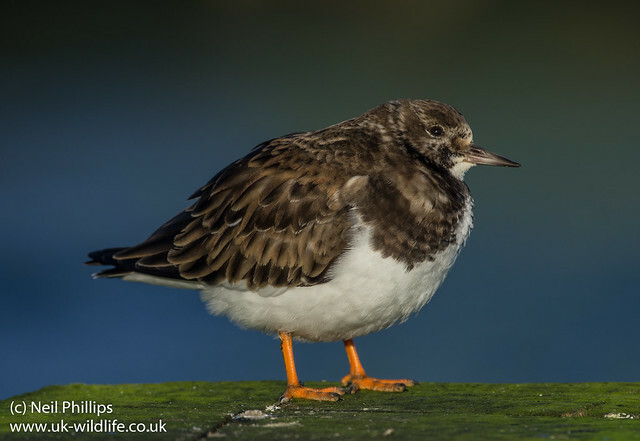 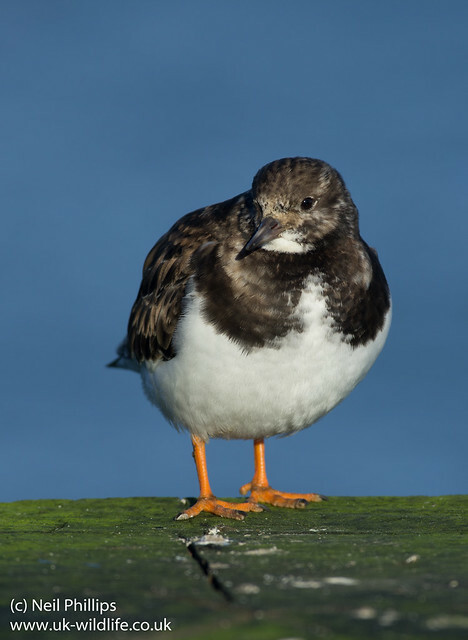 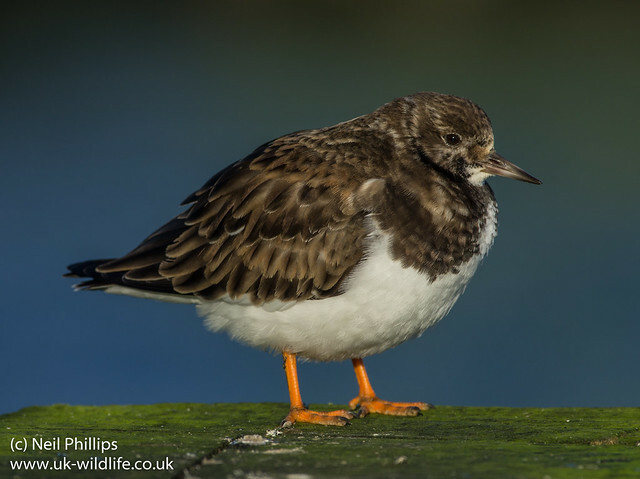 One on the sea.